First off, thank you for visiting our website. Our Little Echos is all things kids. We offer to buy and sell all things related to kids. Our store is filled with softly used and some new items all just for kids. At Our Little Echos we buy all of our items outright from our customers rather than the traditional consignment option that most other stores have. Here you bring in your new to like new or softly used kids items and leave with cash right then, no waiting for your items to sell. Opportunity to sell your softly used kids items and leave with cash. Our clothing section is currently our largest section. We have a selection of dress wear, casual wear, sleep wear, onesies, and nice school clothes all ranging is size from newborn to youth size 16. We are accepting clothes every week so our selections always have something new and different. 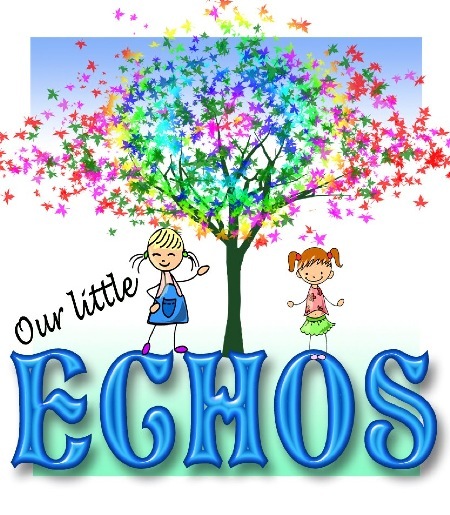 At Our Little Echos we get nearly all of our inventory from you, our customers. Here you have the opportunity to turn your extra baby clothes and gear into money. Tuesdays are the day we accept clothing and shoes. We accept all other gear throughout the week Bring in your softly used items and we will offer to buy them. Our Little Echos proudly offers discounts to all military and first responder personnel.